Notarized deeds, contracts and other documents──preventing a future dispute to assure safety and peace. It is important to take a legal measure to prevent a future dispute and settle it peacefully. You can ‘t rely on a verbal promise, or you may have a trouble with the contents of the promise each other in the near future. You must pay attention to the case, particularly when you make a contract with your family or relatives. 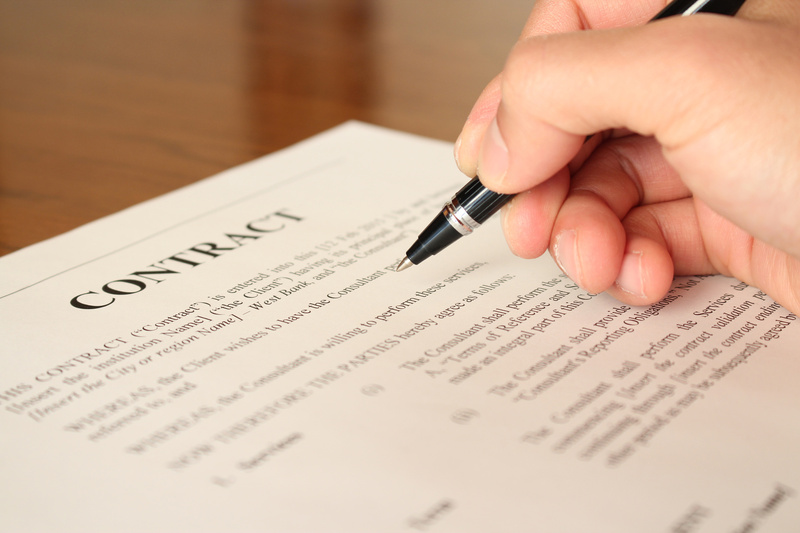 Also, in case of an agreement in a small sum of money, you may often promise it without making a contract so that it may develop into a dispute in the future. We make these documents for rights and duties and certification of the fact. As to the documents for rights and duties, they are; a contract, a consultation, an agreement, the proceedings, rules and regulations, and detailed regulations, etc. For realization or cancellation of a contract,a document for "contents-certified mail” (内容証明) is used occasionally. A special case of a notarized deed at a notary public’s office will be made in our office originally, through a discussion with the customers (especially for their last will and testament for the inheritance, etc.). Please ask us easily about making a document of any kind, while we make documents in a wide range. In each case, a guidance and consultation are free of charge any time.